Breakfast at the amazing Vora restaurant, in Chicago = AWESOME! 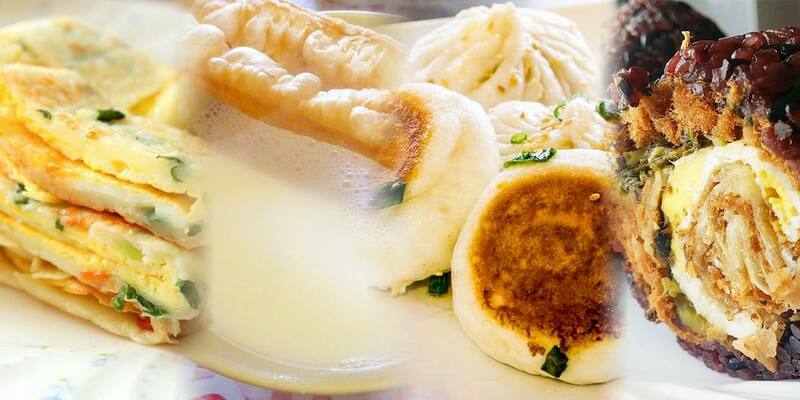 Taiwanese American Professionals – Chicago (TAP-Chicago) and Taiwanese Junior Chamber of Commerce Chicago (TJCCC) invites you to experience a traditional Taiwanese breakfast, featuring your favorite breakfast and street foods from Taiwan in Vora’s modern and elegant environment! Only way to ensure your attendance is through Eventbrite! We will close late/on-site registration if we reach capacity. Note: This event sells out every time and advance registration/payment is required! Event limited to 50 people.